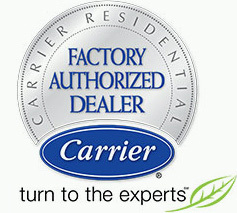 Repairing or replacing an air conditioning unit can be costly. Surge protectors are a simple and inexpensive way to protect your air conditioning unit from damages caused by random power surges. Lightning is deemed the most apparent source of a power surge in Florida. Research has shown that there are 1.45 million lightning strikes each year, on average*. This is due to Florida’s location between the Gulf of Mexico and the Atlantic Ocean. However, power surges can also be caused by power line failure, transformer issues, cycling of air conditioning units just to name a few. The American Society of Civil Engineers noted that voltage spikes can cost average homeowners approximately $79 billion annually. Inexpensive, appliances i.e. a microwave can be easily replaced, but your central air conditioning system represents a major investment. Installing a simple and inexpensive power surge protector on your AC systems is an excellent way to combat this threat. 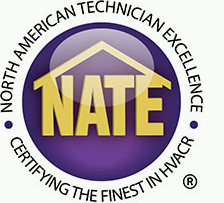 At Palm Air, we ensure your system’s ability to safely deliver reliable, efficient home comfort all year long. Call us today at 561-922-3199 with any questions relating to protecting your Air Conditioning unit with a surge protector.